Spacious 2 bedroom in the Yacht Club at Portofino. Unit features gorgeous ocean views, floor to ceiling windows, large suites, open kitchen with granite countertop. 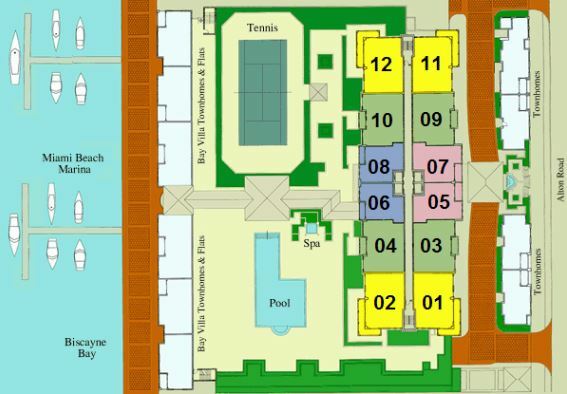 Building included fitness center, pool, tennis court, convenience store, hairdresser and valet parking. World class dining, entertainment and beaches are walking distance.